Origin: (According to LEAFY): Cinderella 99, otherwise known as C99, or simply “Cindy,” is a sativa-dominant hybrid bred by Mr. Soul of Brothers Grimm. She’s best known for her potent cerebral high, sweet fruity flavors, and epic yields. According to Mr. Soul, C99 was created using seeds found in a Sensi branded 2 gram package of Jack Herer purchased at an Amsterdam coffee shop. Cinderella 99 is very popular with indoor growers because of its short, bushy stature, high yields, short flowering time, and high THC content (up to 23%). Cindy’s effects are usually described as dreamy, euphoric, and uplifting. 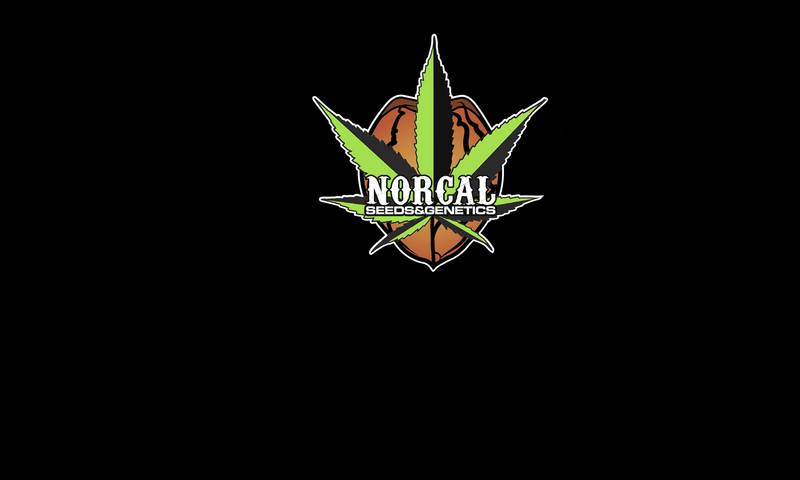 Origin: Seeds were given to NorCal Seeds in 2011 from Sankara a grower in Lake County California.